Beacon Lights are available in sizes from 40mm to 76mm. 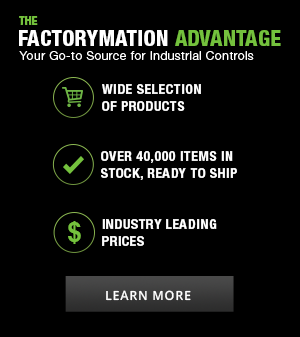 The 40mm lights are ideal for control panels and feature optional buzzers. 76mm beacon lights have integrated LED or bulb-type models. 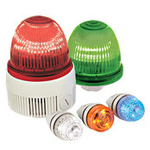 All beacon lights are available in a variety of colors. Available accessories include mounting poles and bulbs for the 76mm models.